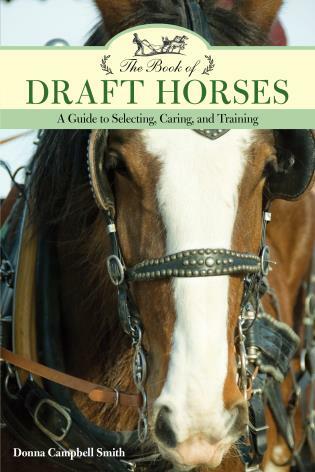 The way a horse is trained and treated in its first two years--along with its inborn traits--determines how it will behave for the rest of its life. 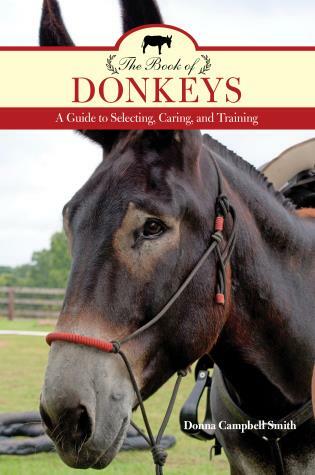 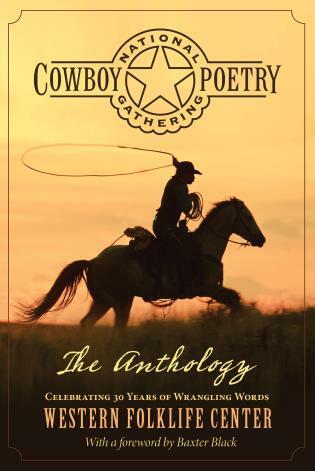 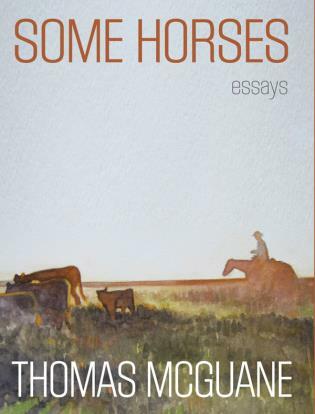 This book is full of useful information about the physical, behavioral, and mental development of the young horse and sets out the correct way of training a horse to be responsive, safe, and enjoyable to ride. 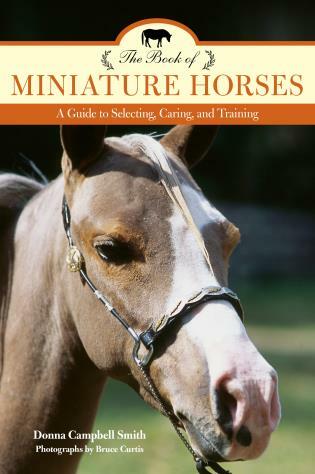 This is truly an invaluable reference book for all horse owners, horse breeders, and anyone rearing a foal. 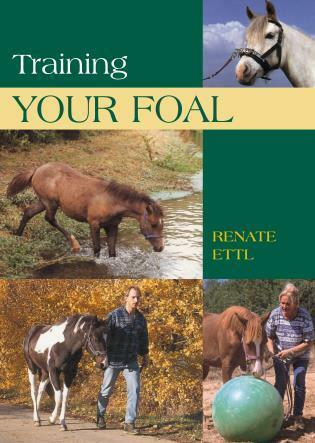 Renate Ettl is an equine sports therapist and has bred horses for many years. 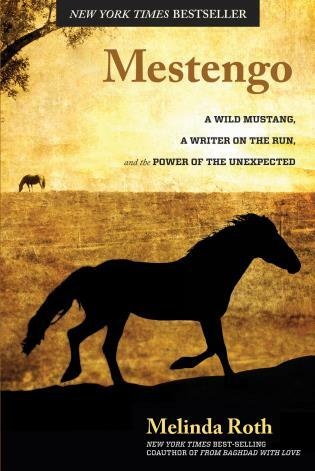 She has written a number of equine books and writes regularly for equestrian magazines.